Although most lenders recommend a 20% down payment, it’s not necessarily required. There are options for home buyers to put down much less, but it may not necessarily be the best decision for you. So, how much cash should you be putting down? In case you’re unsure, let’s start with what a down payment is. 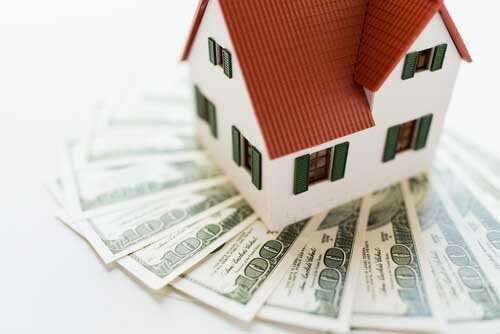 This refers to the money that one pays upfront when obtaining a mortgage, usually expressed as a percentage. This money is subtracted from the total loan amount. So the more money put down up front, the less money you’ll have to pay over the duration of your loan. In the eyes of a mortgage lender, the down payment represents how committed you are to paying off the rest of your mortgage, which is why they typically like to see a down payment of at least 20%. 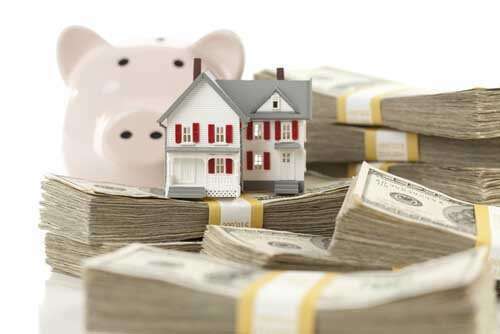 It’s also important to remember that your down payment is not the only upfront cost that you will have to pay. You’ll most likely have a variety of closing fees that will also need to be handled upfront. Not every home loan requires a 20% down payment. Some loans such as FHA loans require as little as 3.5% down. This is made possible by the Federal Housing Administration, a government agency designed to ensure loans issued by mortgage lenders. Fannie Mae and Freddie Mac offer loans that require a down payment as little as 3%. VA loans backed by the department of veteran affairs don’t require any down payment at all. However, everyone’s financial situation is different, and a loan that works somebody else might not be the best choice for you. It’s important to consult your loan officer to discuss all mortgage options so you can get the best mortgage for your specific situation. So what should you put down? Well, there is no right answer for everyone. As stated above, everyone’s situation is different. So the best loan programs vary based on the borrower. A loan that works great for one borrower might be a poor choice for another. You always want to have money in your savings account, regardless of how much you decide to pay up front. Appliances break, cars get flat tires, and medical emergencies happen, so it’s best not to completely drain your savings account. Remember; less money upfront means a bigger risk for the lender. Loan programs that have lower down payment requirements usually have extra fees roped into the closing costs or your monthly payments. And chances are a lower down payment will result in a higher interest rate. Although tempting, choosing a loan with low upfront costs isn’t always the smart way to go. Other fees, closing costs, and interest rates must all be considered when making a decision. It’s also a good idea to shop around, and look into multiple mortgage lenders. See what’s out there, compare rates and fees, and don’t forget to consider the duration of your mortgage. Owning a Home is Still the Root of “The American Dream”Jet Direct is Now Licensed in Tennessee!